Based in New York City, Theo Aronson is dedicated to producing original music, developing cutting-edge artists and creating compelling soundtracks for advertising campaigns. The diversity of his services reflects his deep and abiding passion for all things music. His original music has been featured in national advertising campaigns for the likes of Walmart, Nokia, and Dominos Pizza. Theo's music production credits include working with artists such as Cymbals Eat Guitars, 1,2,3, and Fort Lean. 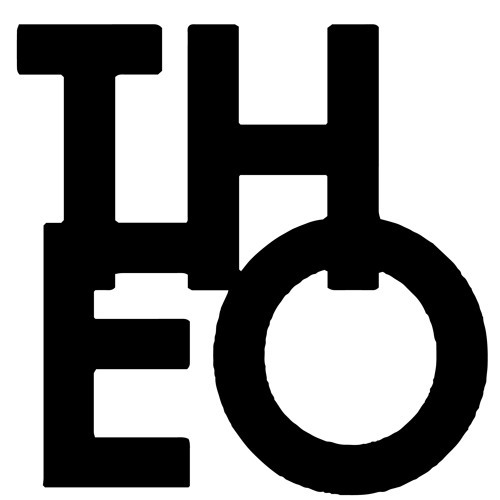 Theo splits his time between the studio and running Ooh La La Records, a boutique artist development company/record label.